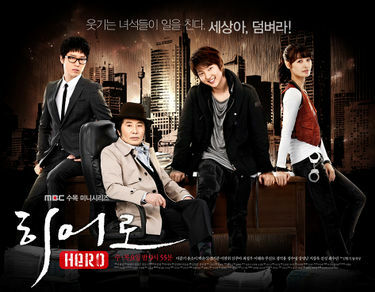 Hero is the story of Korea's top reporters and ordinary citizens fighting against the society elite's abuse of power. Jin Do Hyuk is a clever and talented reporter who ends up living a life of recklessness and despair when the woman he loved dies. He later decides to start a new life by helping other victims of society's crimes, becoming a modern hero who battles against the non-ethical. 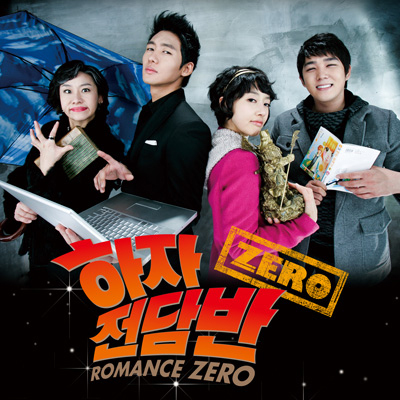 The sequel to the massive hit 2004 Korean drama, Full House 2 is a pan-Asian drama featuring locations and actors from Korea, Japan, China and more! Casting is yet to be confirmed but it is hoped that one, or both, of the original stars Rain and Song Hye Gyo will return. 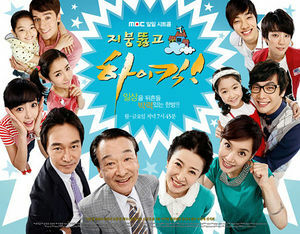 Anticipated to air in August 2009, this drama is already generating massive amounts of anticipation amongst fans! 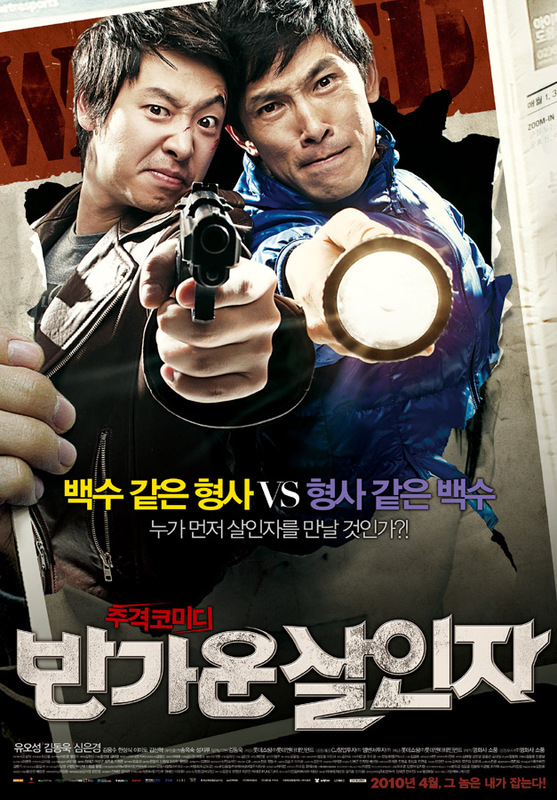 Rookie detective Jeong-Min (Kim Dong-Wuk) finds difficulties with his new job. His boss doesn’t like him, he has to secretly prepare for a public service exam, and the local residents are up in arms over a serial killer that the police can’t catch. A protest is then organized in front of the police station by the local residents. To Jeong-Min’s horror, his own mother leads the protest as she works as the general affairs manager for the women’s association. The residents are particularly peeved that the serial killer is causing the value of their homes to drop. Jeong-Min then decides that he will catch the serial killer once and for all.